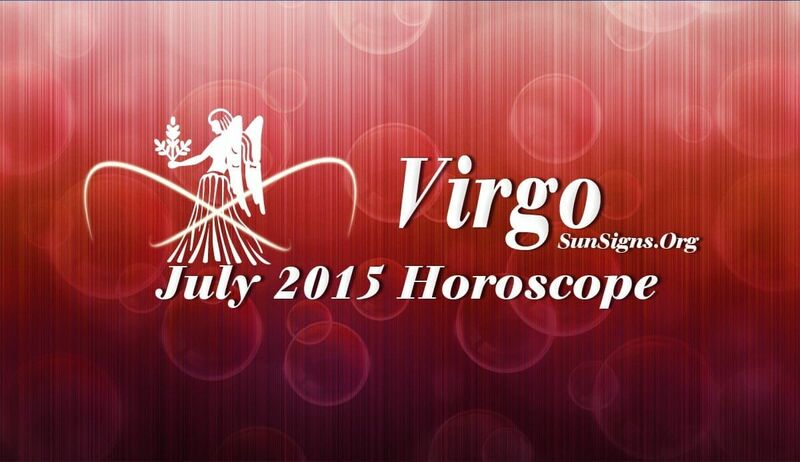 July 2015 Virgo Horoscope predictions for this month indicate that you will be more professionally inclined. Love, family and emotional aspects of relationships will take a backseat. After the Mercury retrograde in June 2015, you are on a roll in July 2015. As Mercury is the ruling planet for Virgo, this month will be full of activity and passion. The Virgo July 2015 monthly astrology predictions foretell that you will reach the peak of your career by end of the month. Social activities will be helpful in enhancing your career goals. The whole universe – family, friends and your superiors will be helpful when it comes to your achieving professional targets. Networking with friends and family can prove to be beneficial for your business. Cash will come from career sources like salaries and promotions in July 2015. Your network of friends will support your efforts in making more money. The financial instincts of the Virgins will be quite accurate while acquiring more money and wealth. Mercury, your ruling planet is on a roll now. So make the most of it! Love matters will be highly turbulent during the month of July 2015 for the Virgo zodiac sign. It requires all your intelligence in overcoming this excitement without getting hurt. Do not expect long term commitment from your partner this month. Relationship with spouse and children will be under stress. Singles, who have been dating online, might be tired of their lovers. Pregnancy might not materialize. Health matters require attention during July 2015 as career related stress may cause health worries. Here are a few home remedies for ailments that might prove to be helpful. You are at a high risk of getting diabetes, hypothyroidism or cholesterol related ailments.